Do you have a product idea, and need a small number manufactured. If so, Barnes Manufacturing Services can take your low volume production needs from design to delivery in a shorter timeframe than most other custom manufacturers. 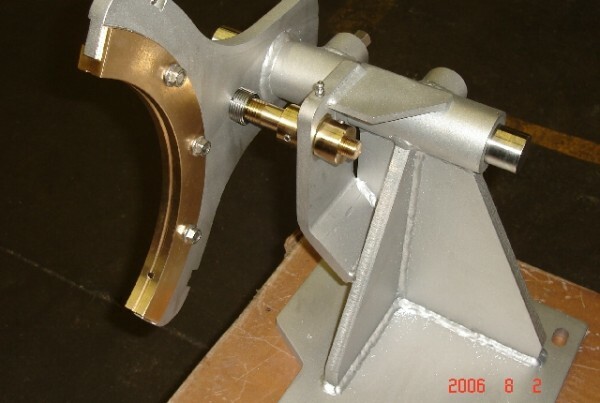 Our multi-talented staff of machinists, welders, assemblers, heat treat specialists and painters will collaborate with you to make sure your custom fabrication and short run production projects are completed seamlessly and on time. 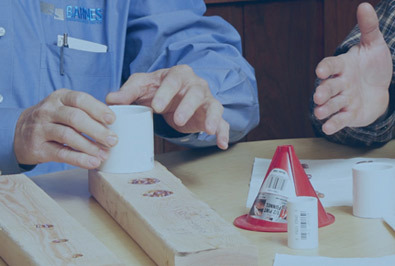 The Barnes Advantage – Multiple Manufacturing Steps Under One Roof! When you bring your manufacturing needs to Barnes, we can do it all. With a machine shop next to a fabrication shop and a painting and assembly facility, we can simply carry your parts or quickly truck your machines from one step to the next. Not only does this result in faster production for parts, and inplant tooling and machines, but it also reduces costs, because there is no shipping involved. 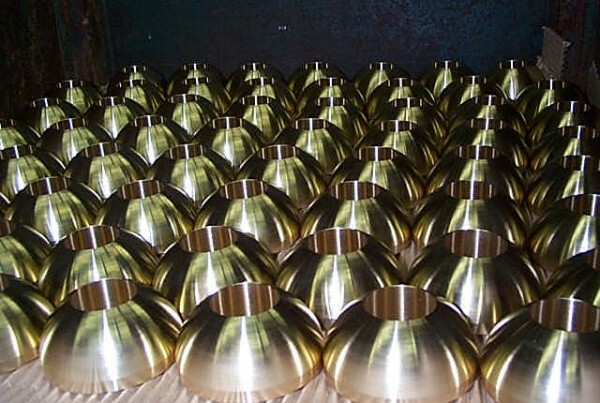 Contact Barnes Manufacturing Services for all of your low volume production, machining and fabrication needs.